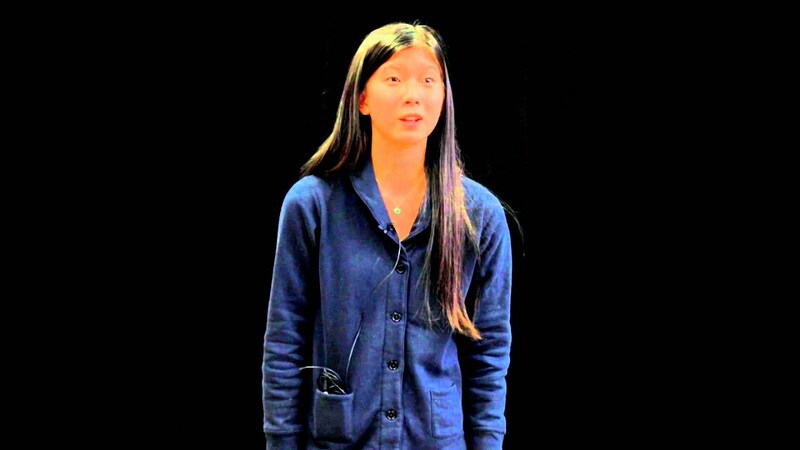 New York City high school student Blaine shares her written response to Edwin Markham’s poem “The Daring One.” Blaine took part in a poetry-writing program carried out by T&W as part of the national Poetry Out Loud memorization and recitation competition. Find out more about Poetry Out Loud in New York here. Teachers & Writers Collaborative (T&W) provides school-based and after-school writing programs led by professional writers for K-12 students, professional development workshops for teachers and administrators, and writing workshops for young people and adults at community sites. Click here to learn more. School-Based Residencies During a T&W program, students work closely with a professional writer….